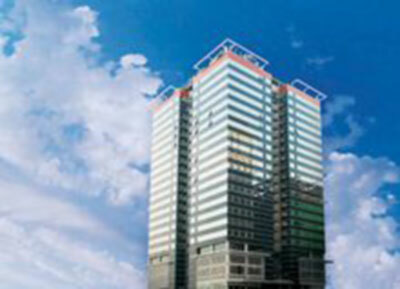 This virtual office in Macau has a unique office design, convenient location and a range of services designed to maximize efficiency and flexiblity. Our virtual office in Macau is fitted with state-of-art furnishings, a video conferencing room, multiple meeting rooms with up-to-date technology, professional business support and mail handling services. The center offers 24/7 secure access and mail handling to make your business even more efficient and flexible.